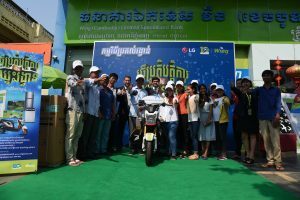 Phnom Penh, March 15, 2019: Wing (Cambodia) Limited Specialised Bank (Wing), Cambodia’s leading mobile banking service provider, has announced that it has partnered with DFI Lucky (Lucky), Cambodia’s leading and largest supermarket chain, in providing its Lucky and Guardian customers as well as suppliers the convenience and ease of cashless payment and disbursement option. With WingPay and the convenience of their mobile phone or Wing Card, DFI Lucky customers may quickly and easily make their payments, taking care of their daily shopping essentials through their mobile phone or with a simple swipe of their Wing Card. The benefit to both Lucky customers and Lucky is a streamlined checkout experience, less hassle exchanging cash at checkout, reduced risk and cost associated with cash, and provides more payment options that best suites the needs of customers and suppliers. In addition, Wing makes it possible for Lucky to make immediate cashless payments to its suppliers. Cashless payments benefit both Lucky and their suppliers because it reduces the cost of cash handling as well as the risk of loss that are inherent in cash payments, and payments are credited immediately into the suppliers Wing account, so that they may make immediate use of those funds as their business demands may require. 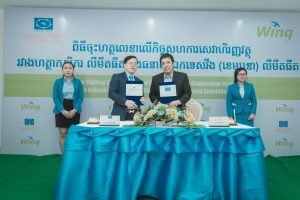 Wing Chief Executive Officer, Jojo Malolos, said this partnership between Wing and DFI Lucky is a reflection of our leadership commitment to expand cashless payments throughout Cambodia, and to make it easy and convenient for consumers and businesses to handle their transactions, whether it be for basic every day transactions or for business to business transactions. “One of our goals at Wing is to enable and build up the cashless payment ecosystem in Cambodia. In doing so we help create immediate benefits for users who are increasingly demanding more convenient payment options such as cashless and digital payments, while at the same time spur the larger economy, as funds are efficiently deployed to other business and personal purposes,” said Mr. Malolos. 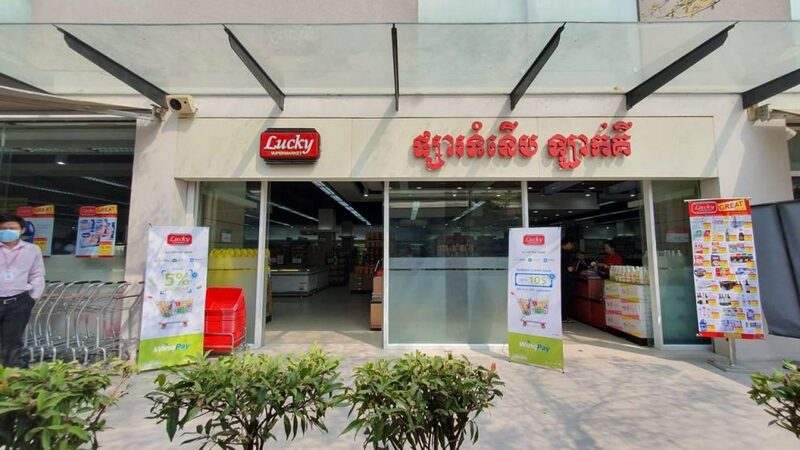 Commenting on their partnership with Wing, Stephane Pariente, Managing Director of DFI Lucky, said that Wing’s advanced and reliable technology, and leadership in cashless and digital payments gives him confidence in the partnership. 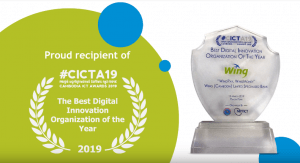 “DFI Lucky has made it a strategic priority to always provide the best products and to always better serve our rapidly growing customer and supplier base. The partners we work with must have a common commitment to quality, customer service, and innovation. 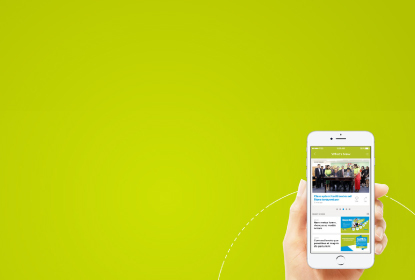 Wing stood out as the clear leader in cashless payments and as a long term partner for us. Wing has also made it very easy for Lucky and our vendors to work together because we will pay invoices cashless, which reduces the time and cost of invoice payment and collections, and suppliers receive their invoice payments directly into their Wing account,” said Mr. Pariente. To congratulate on the partnership, Wing account users will receive 5% discount when they purchase at any of Lucky Supermarkets from March 15 – 31, 2019.